Custom C&C 40 yacht/boat model - full sail. 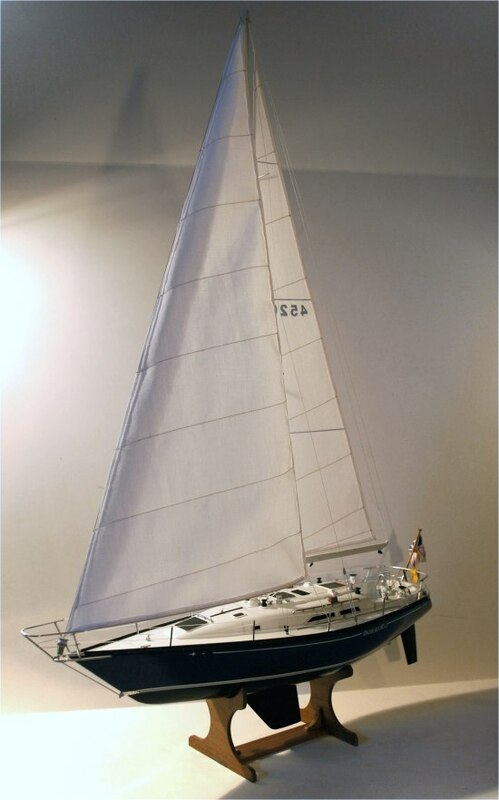 Model can be built with or without sails, entirely as to your preference. All sails are also 100% custom hand-made to reflect your specific boat or yacht.